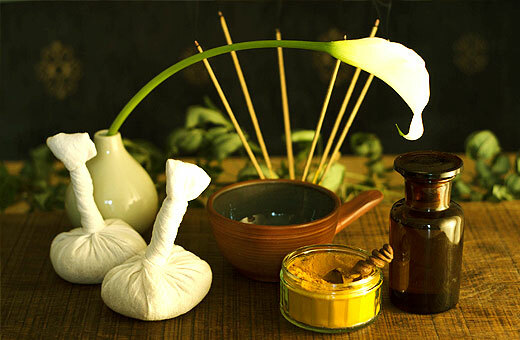 The learning and practicing of Ayurveda with the help of conventional remedies. 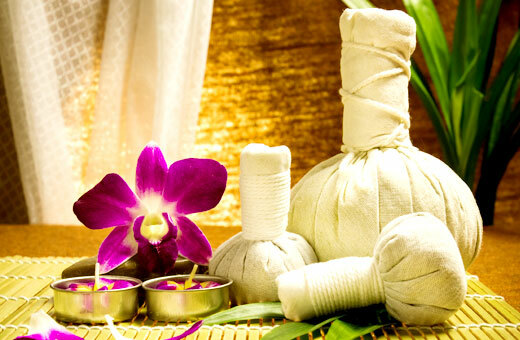 The growing popularity of Ayurveda around the world is due to its holistic approach to life and spirituality. 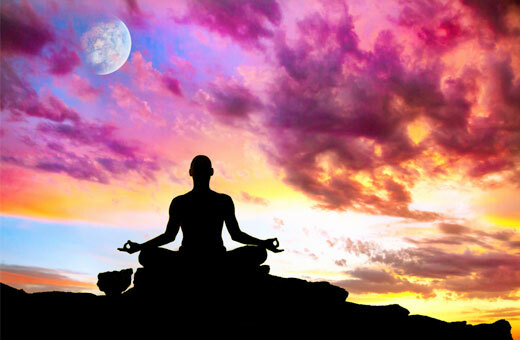 Providing compassionate, individualised health care and 100% natural medicines, this complementary system to Yoga offers traditional solutions to modern health conditions. 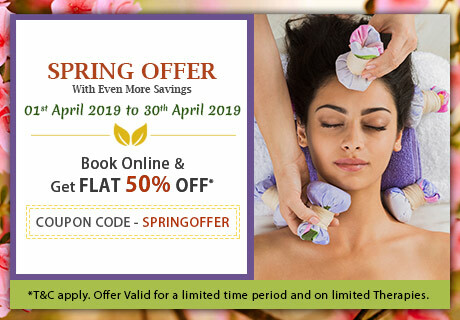 Kairali believes that Ayurveda fulfils a deep yearning in the world through which many issues are being tackled in a natural and effective way. People are being able to justify the causes and work on it as their faith in Ayurveda is increasing day by day. Digestion is the paramount component of health and the right nutrition for our personal balance of doshas will help us thrive the exact health system. 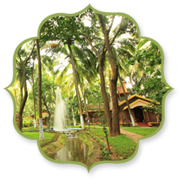 Ayurvedic nutrition is a major focus at Kairali-The Ayurvedic Healing Village, where every meal is a feast of exquisite vegetarian cuisine and guests can attend regular cookery lessons. 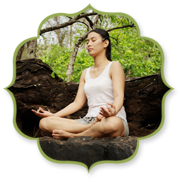 However, the food we consume and digest is just one of a two-fold approach to Ayurvedic nutrition. The other major source of input to the body is what we take in through our senses. 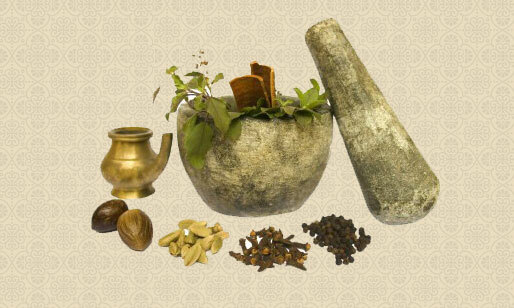 The most pristine and valuable form of medical science is what we call Ayurveda. Spreading its expertise and knowledge, Ayurveda has been globally accepted as the purest and genuine form of curative science. 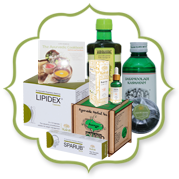 Ayurveda is a life science dedicated to the importance of food cure, with the cause of disease highly attributed to incorrect diet. This is why Ayurveda prescribes wholesome food, for every human being to receive the full nourishment required for a healthy body, in synchronization with the mind and soul. 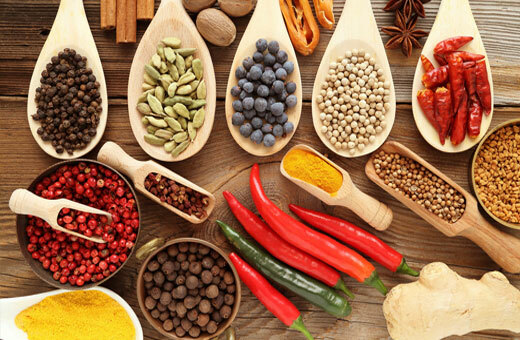 No food is intrinsically good or bad according to Ayurveda. Iindividuals, depending upon their constitution, react differently to different elements. The right food in proper combination, therefore, contain great therapeutic potential. 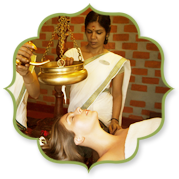 The daily practice of meditation and Yoga, Ayurvedic massage training, regular Ayurvedic cookery workshops and lectures on the six Vedanta schools of Indian philosophy give our guests the chance to experience a transformative retreat at Kairali-The Ayurvedic Healing Village.